Numerous blends of different fruits effectively create an e-juice, but Binary use their specific VG levels to make theirs stand out above the rest. Binary Virus E-Liquid is a fresh and summery blend combining guava and mango for an exotic flavour that can transport you far away from normal life. Binary are a Californian company who pride themselves on their blends of fruity flavours and sweet and sour blends that stop the e-liquids from ever getting dull. 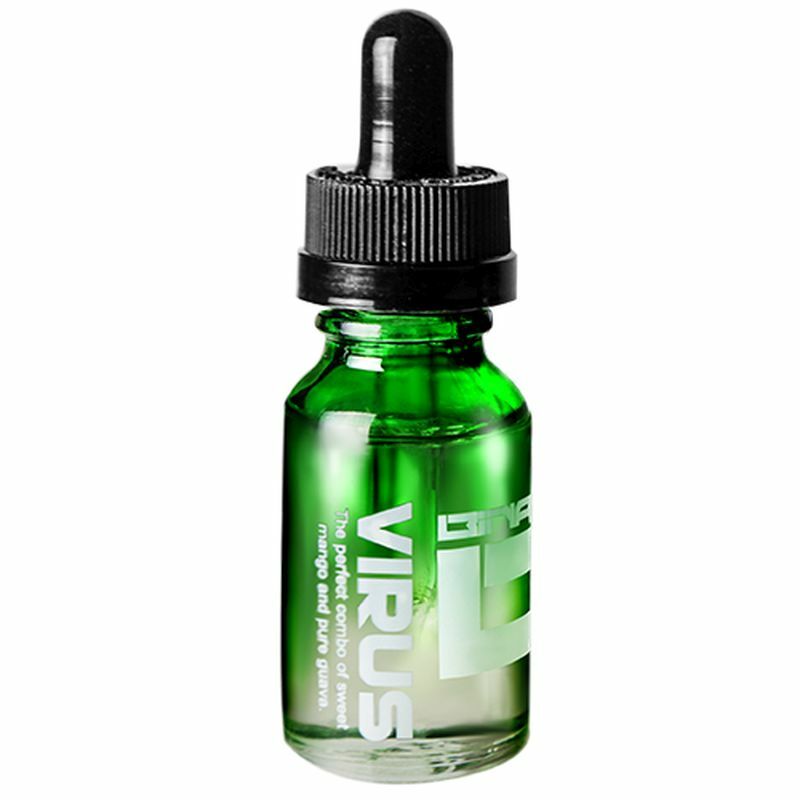 Virus E-Juice is available in 15ml bottles and five unique strengths for your personal preference. Each bottle has a child-proof applicator. 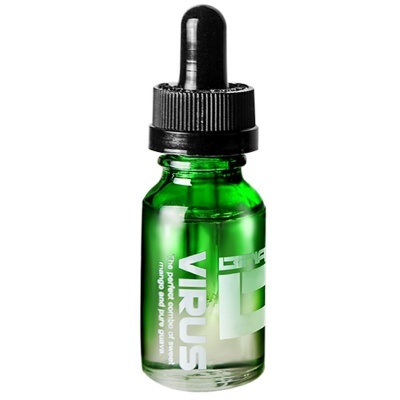 If you like fruity and exotic combinations, then you'll want to catch this Virus! A blend between guava and mango, this e-juice is fresh, light and sweet but not in an overpowering manner. The unique VG blend means this e-juice has a good throat hit and puts it above the competition when it comes to combination of flavours.